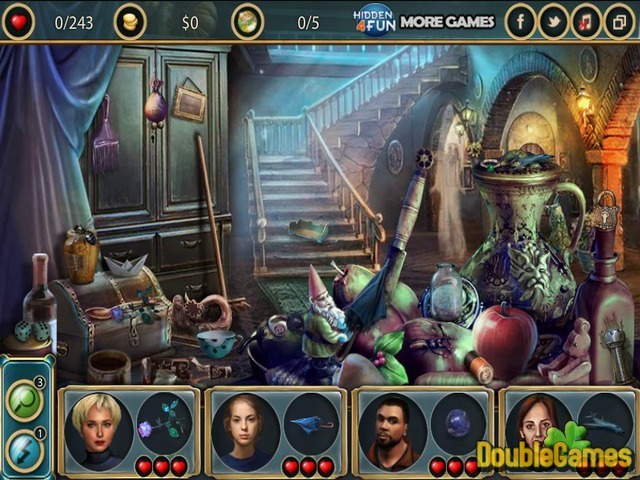 Play new free online hidden object game under the title The Ring Of Lost Souls. One family recently bought a new big house in the center of the city. Everyone was so excited to get it that they didn't even mind the fact that this house was on sale for several years. Not long after the family settled, they started to notice weird things going on inside the house. So now, they are seeking for your help to figure out what's happening. 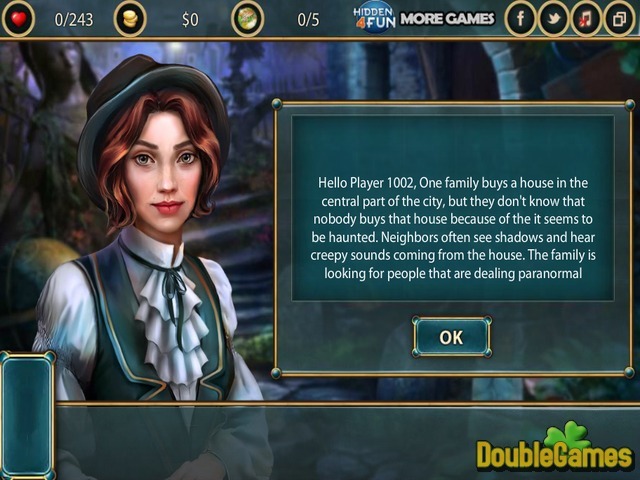 Explore the house, collect clues, solve puzzles and find answers to the questions. 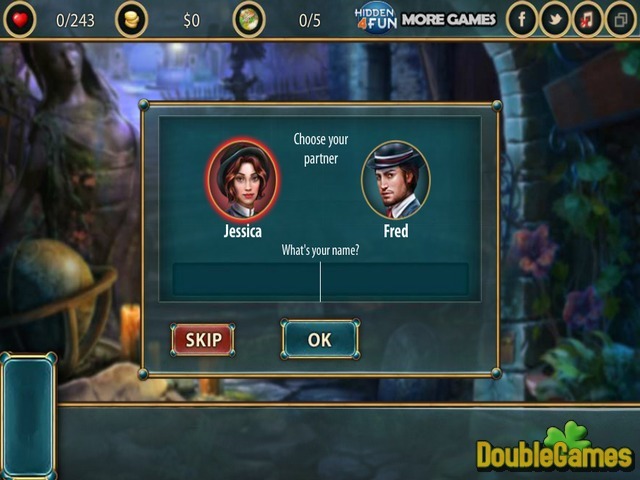 Title - The Ring Of Lost Souls Online Game Description - Don't miss The Ring Of Lost Souls, a Hidden Object game built up by hidden4fun. Explore the mysterious house and find the source of paranormal activity.